Check out the newly revised OFFICIAL HHS Red Devil Sports Site. This is the one site to go to for ALL things RED DEVILS. 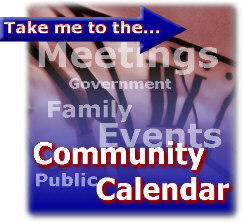 Also, we now have a new MOBILE FRIENDLY Site as well at www.hhsreddevils.com/mobile. 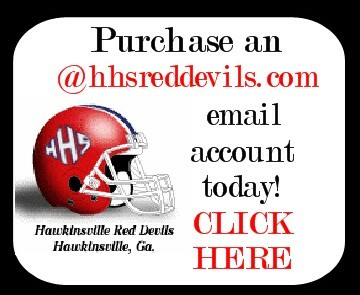 This site has been created to bring information about Red Devil athletics to you, the fans and alumni of Hawkinsville High School, and to sports fans in general. You will find information on football as well as other sports, former coaches, records, championships and much more that makes our program special.